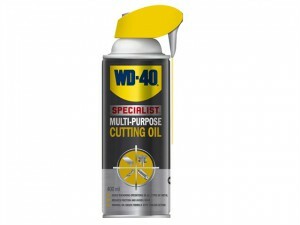 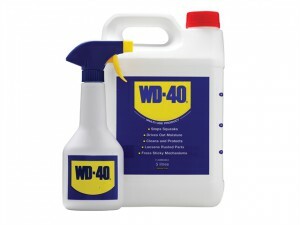 Supplied in a 5 Litre plastic container and comes with a WD-40® branded spray bottle. 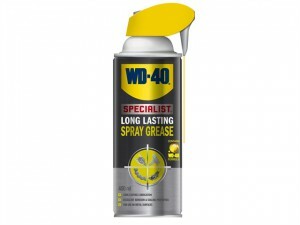 WD-40® Specialist Spray Grease provides long lasting lubrication, along with excellent adhesion and sealing properties. 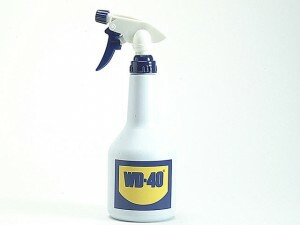 WD-40® Spray Applicator for use with WD-40 Protection Chemicals.